Queens has a number of excellent medical facilities, including hospitals known for their high-quality care and community care centers. Consolidation in the industry since the 1990s has brought many changes, including names, which are noted in this list. Medical facilities are listed alphabetically; click on the links to their websites for contact information and directions. 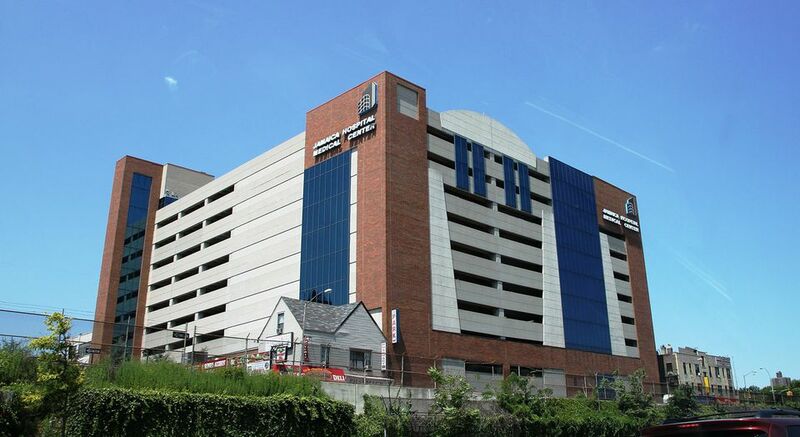 Jamaica Hospital Medical Center is a community teaching hospital has a network of ambulatory treatment centers along with inpatient, rehabilitation and mental health services, and a Level I trauma center. It also has an affiliated nursing home, the Jamaica Hospital Nursing Home (Trump Pavilion). Long Island Jewish Medical Center is a teaching hospital serving the New York metropolitan area on a 48-acre campus in New Hyde Park. It includes Long Island Jewish Hospital, Katz Women's Hospital, Cohen Children's Medical Center, and Zucker Hillside Hospital. It offers the most advanced diagnostic and technical treatment available in such areas as cardiology, urology, oncology, gynecology and vascular issues. The Queens branch of New York-Presbyterian Healthcare System is in Flushing. This hospital has a long history that began in Manhattan in 1892. It became Booth Memorial Hospital during World War I and moved to Queens in 1957. It became part of New York Hospital-Cornell Medical Center in 1992 and was called the New York Hospital Medical Center of Queens. The New York Hospital and Presbyterian Hospital merged in 1997, becoming one of the largest healthcare systems in the United States. New York Hospital Queens officially joined New York-Presbyterian in 2015 and was renamed New York-Presbyterian/Queens and offers world-class medical treatment across virtually all specialties. Located in Jamaica, this center provides primary, long-term and rehabilitative health care for veterans only. It also offers optometry, podiatry, audiology and dental care.